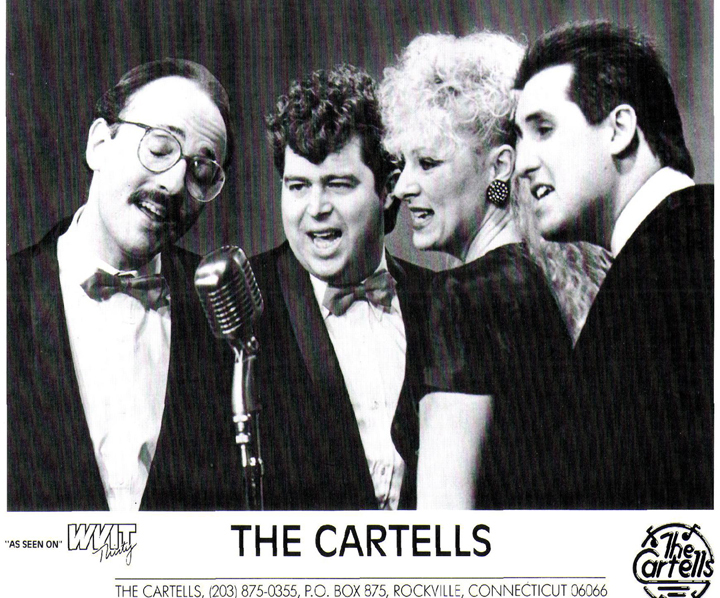 A band transcending the boundaries of style and able to adapt to virtually any performance situation, The Cartells have built a reputation for being the band of choice for concerts, nightclubs, & private functions of all kinds, and is one of the most popular bands in Connecticut. 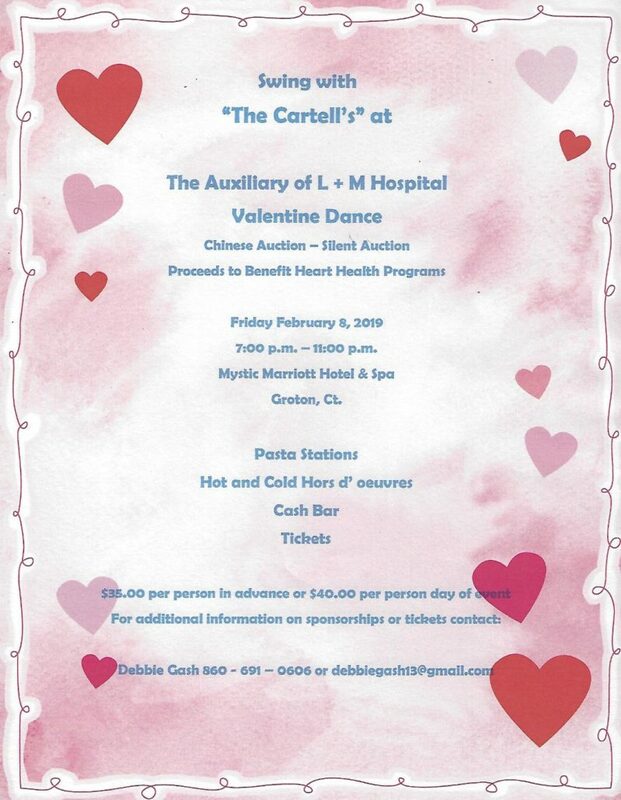 Whether it’s a wedding, corporate party or concert, The Cartells have been the favorite choice of people who want the best music, and the best time! Jazz, swing, motown, R&B, rock and roll, popular music of all styles are equally represented in their impressive repertoire, and their dedication to defining and fulfilling the wants & needs of their audience results in every appearance being an event to remember. It’s Throw Back Thursday time!